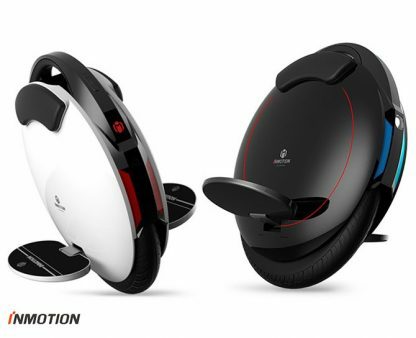 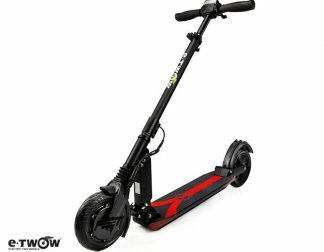 INMOTION V5 is a simple, elegant and solid built quality, the V5 looks great out of the box and is highly customizable should you wish to make the electric unicycle uniquely yours! 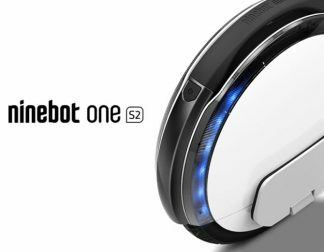 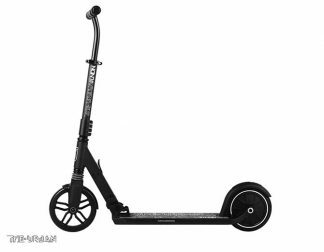 Sporting clear lines and available with a LED batt indicator, in black and white, app-enabled controls, charging time of 90 minutes and an autonomy of up to 20 km, this lightweight weighs only 10.5 kg. 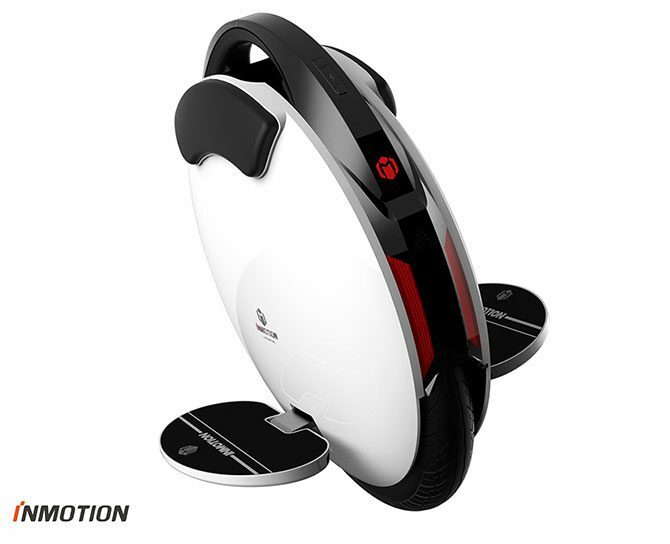 InMotion V5 offers a lift-up mechanism that switches the motor off every time the wheel is picked up. 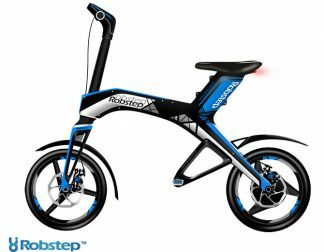 Very practical and handy for carrying the electric unicycle through non-rideable or busy areas.